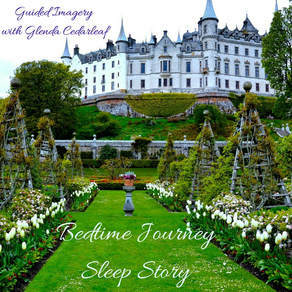 ​I wanted to introduce you to one of my Meditative Bedtime Stories for adults. 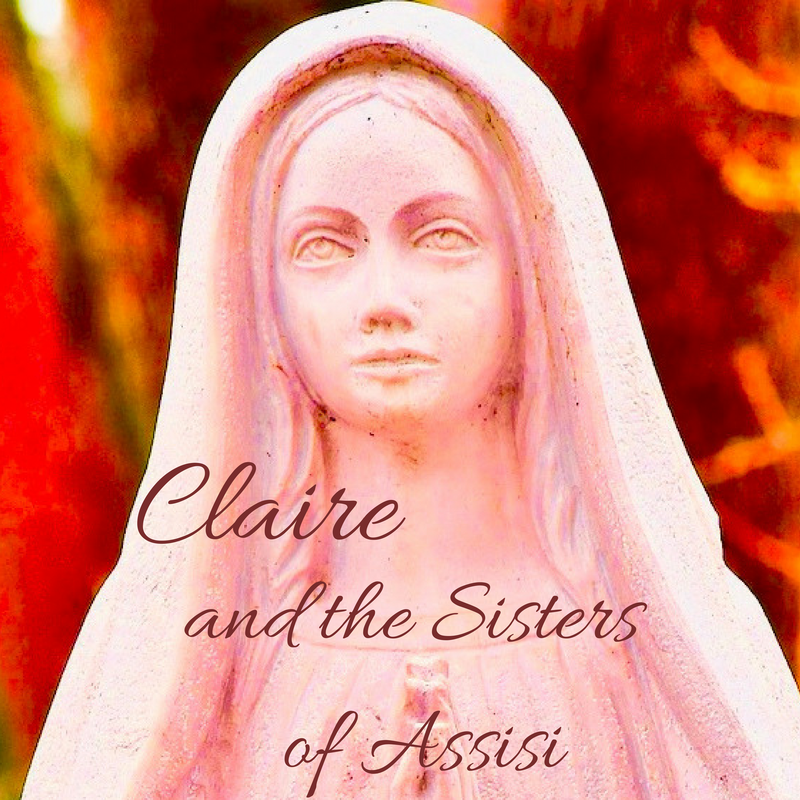 These stories follow "Claire" through different stages in her life as she faces loss, learns from nature, encounters remarkable mentors along the way, and learns how to embody the wisdom she gains. I began writing these stories as an intentional healing journey for myself. I wanted to rewrite the scripts of experiences in my life that lacked closure and healing. I loved taking a difficult memory and asking myself how I would like to transform that story? With that question, a mystical journey unfolded. 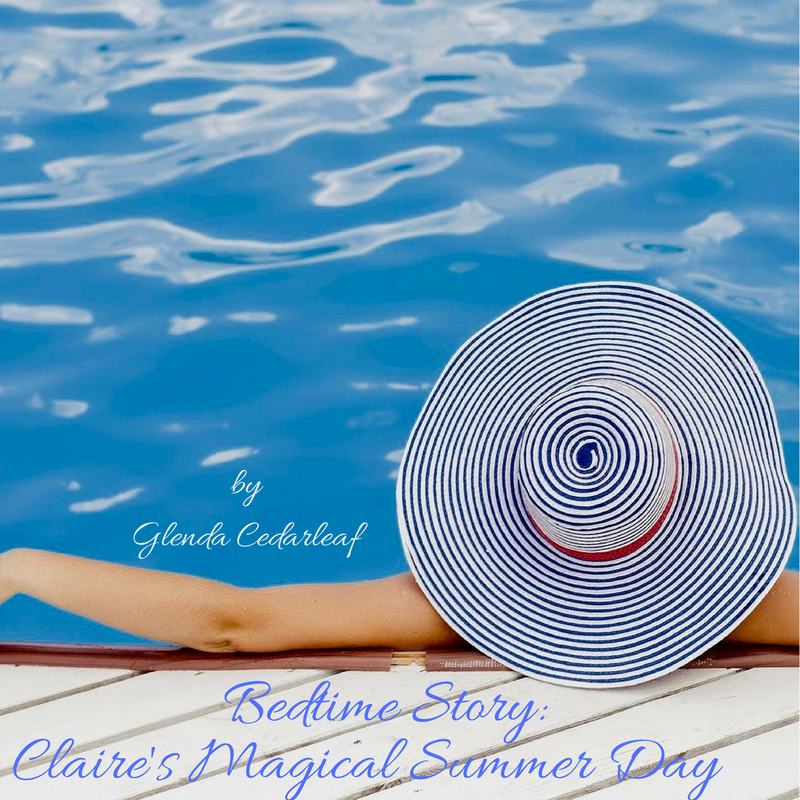 It felt like linear time had faded away, as the past and present came together in the form of "Claire's " story. The more I wrote the stories, the more I healed those places where I felt stuck. I love seeing how the wisdom and creativity in my crone years helps me transform these stories so I can live more mindfully now with a lighter heart. It is truly a new chapter! These stories and more sequels will soon be offered in the form of a book! Claire's Autumn Day... After the Hurricane. 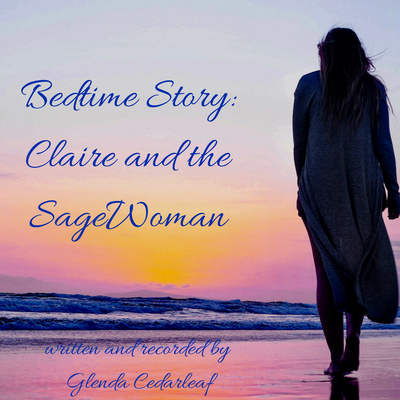 This bedtime story follows Claire as she experiences both the beauty and letting go that the season of Autumn symbolizes... while also coming to terms with the reality of a hurricane that transforms her town. She taps into the practice of mindfulness, reminiscing and embodiment to reconnect with inner wisdom. This recording ends with a poem called "The Autumn Tree" that highlights the power of resilience as we age and the importance of deepening our spiritual roots. As with all of these bedtime stories, the intention is to soothe you into a deep and restful sleep. You can listen to this story on Insight Timer as well. Insight Timer. This bedtime story is being released on Saturday November 23 on the App. If you prefer to listen to it on Insight Timer, it will be there. You can download the free App and search my name. If you do listen there, I would appreciate if you leave a review for this recording! 1.5 millions listens on Insight Timer. "I am so grateful to have found your stories on the insight timer. They always manage to find a way to take my mind off a deep turmoil I am going through. All the other meditations have lost the ability to quiet the turmoil enough that I can drift off to sleep. I woke this morning and realized that I had listened to very little about Claire before I drifted off to sleep so when I woke up at 4:30 this morning I purposely took off my earphones turned on the light and listen to the whole story." "At the end, tears were streaming down my face, it touched me deeply, so thank you for your pearls of wisdom."